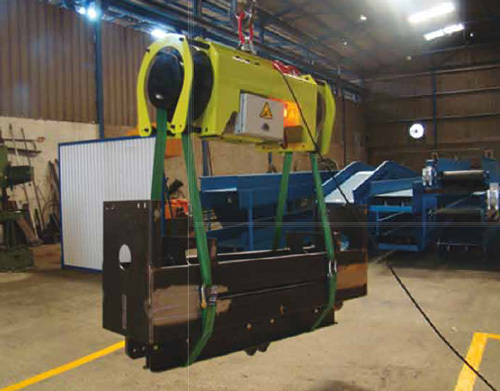 Would you like more information about Suspended tilter? 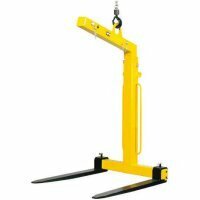 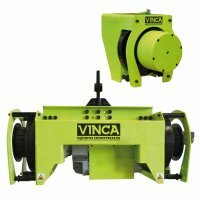 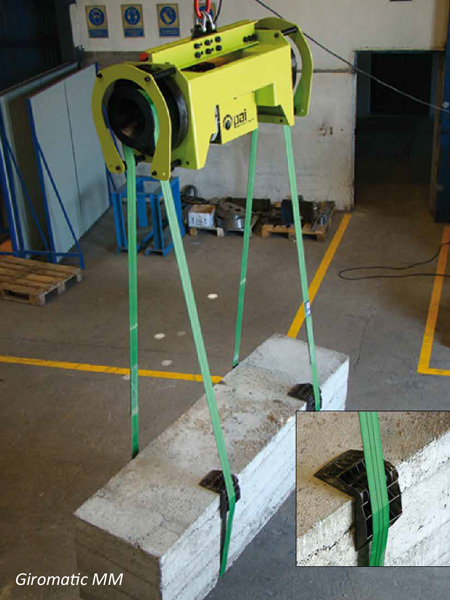 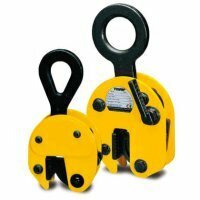 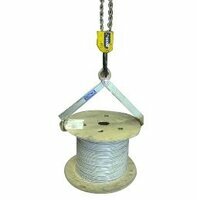 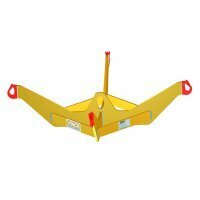 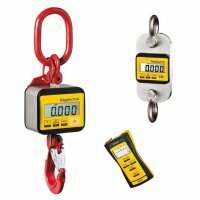 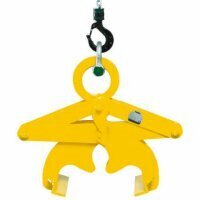 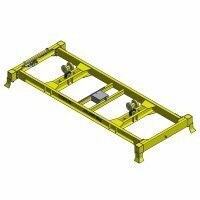 The suspended tilter/rotator, once suspended from any lifting accessory will rotate loads safely and easily. 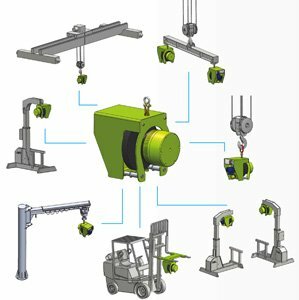 This equipment is built for capacities from 1.000 Kg to 30,000 Kgs or bigger. 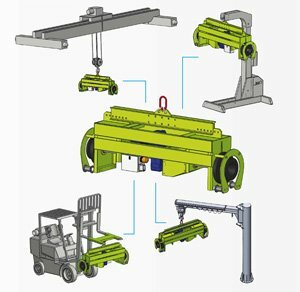 Applications: manufacturing, rail, large bodies, precast concrete, marble industries, etc. 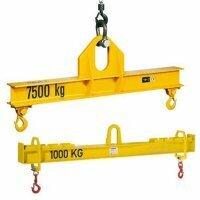 Capacity: 1.000 kg to 80.000 kg. Constructions: based on FEM, CE certified. 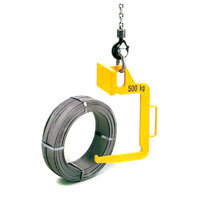 Material Special steel and tempered high strength and fatigue resistance.